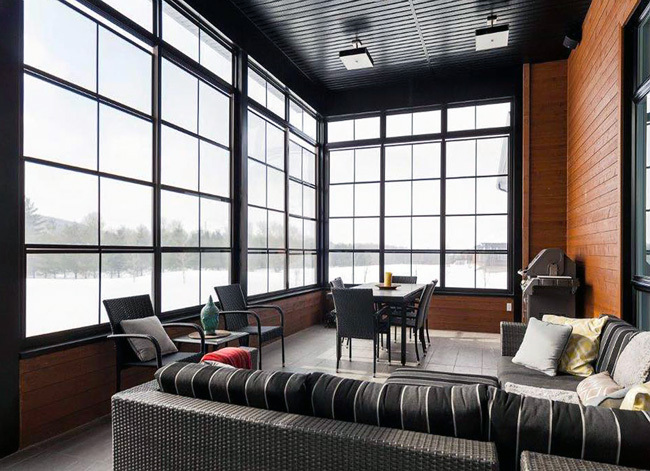 WeatherMaster Window Systems are either horizontal or vertical modular window units that are custom designed for your home and manufactured in a temperature controlled environment, producing the highest quality. 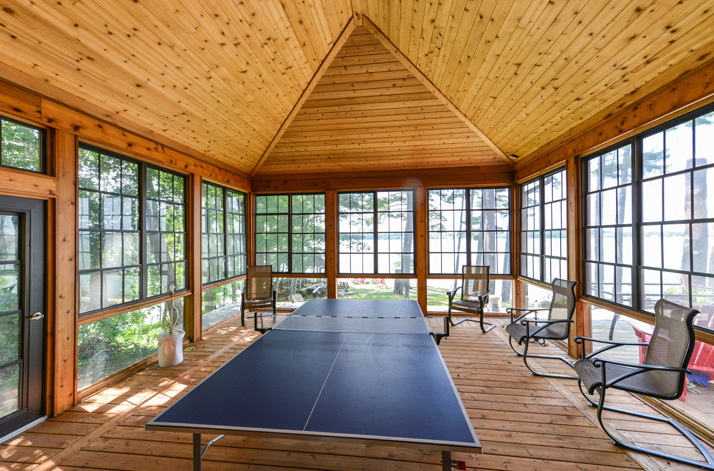 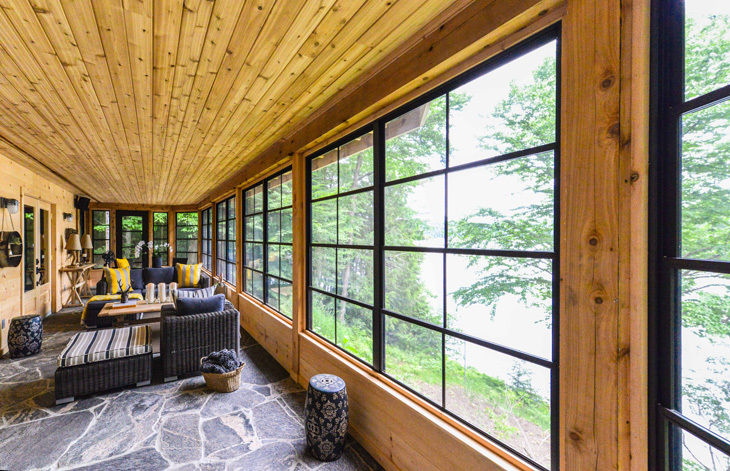 These window units can be installed directly onto an existing patio, deck, and even under a previously constructed roof or wall system! 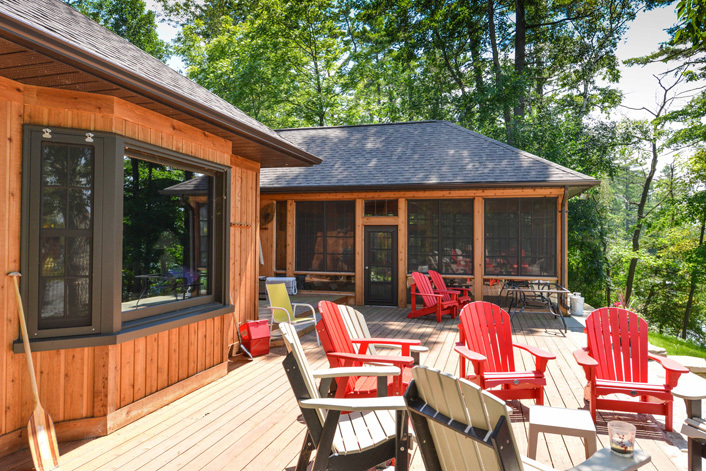 They’re virtually maintenance free and WeatherMaster Window units are custom made to fit your openings precisely and also come with a 10-year warranty against factory defect. 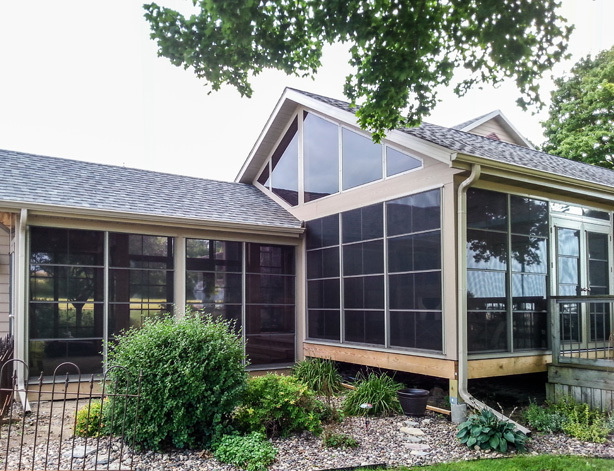 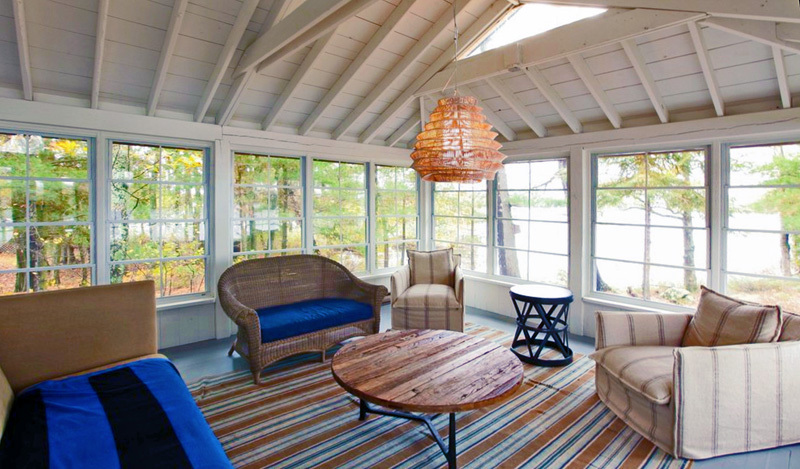 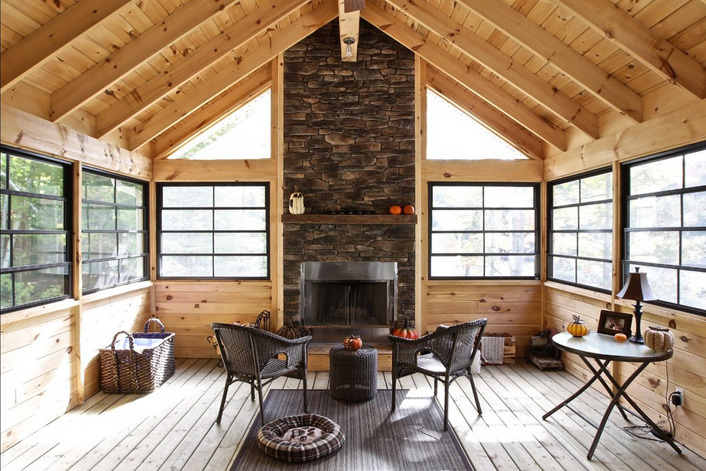 Sunspace WeatherMaster Window Systems combine the open feeling of a screen room and the comfort of a patio room.